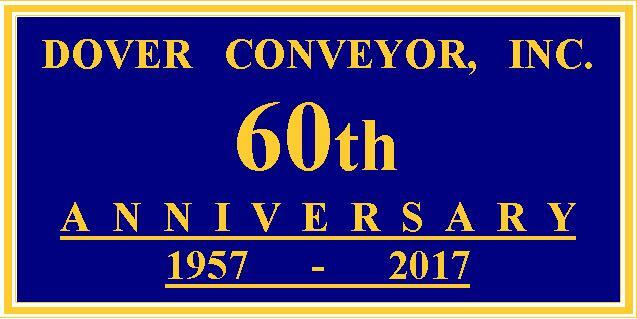 Dover Conveyor, Inc., is a manufacturer of materials handling equipment. We integrate realistic process engineering techniques into the details of each system, based on 60 years of our company’s experience. Since 1957, Dover has specialized in materials handling techniques, with a combined total of over 160 years experience from our Engineering personnel. In a 2005 documentary, Dover Conveyor even received honorable mention on the History Channel. As one of the largest heavy industrial conveyor manufacturers in the industry, Dover Conveyor, Inc., engineers and manufactures most types of conveyors, and all types of bulk handling, heavy duty industrial conveyors. Conveyors always need to be fitted to an installation with hoppers, ladders, mezzanines, support structures and associated electrical controls. Dover brings the total system together. Dover Conveyor, Inc., has approximately 40,000 Square Feet of in-door manufacturing, machining, welding, and painting space with an additional 4,000 square feet of office space. 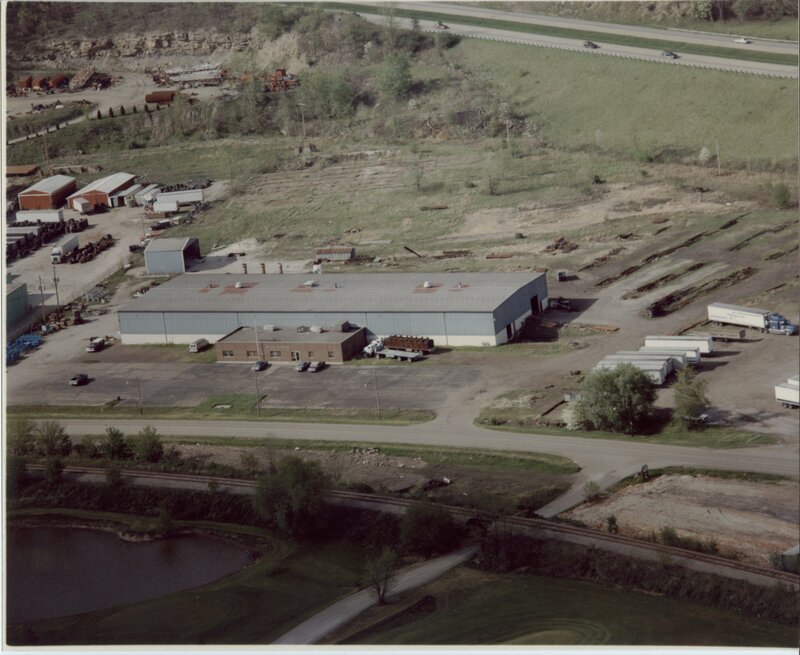 On 10 acres of outdoor land, we perform sandblasting and have generous storage capability. In our manufacturing plant, we have the following equipment: 250 Ton Break Press, 1/2” x 10' Hydraulic shear, 4 torch-plasma burning table, 12 MIG welding stations, a complete machine shop, and four 5 ton overhead cranes. Additionally, we have 9 engineering/CAD stations in our office; all for use by 30-40 people. Call us today and we’ll schedule you for a guided tour of our engineering office and production facilities!